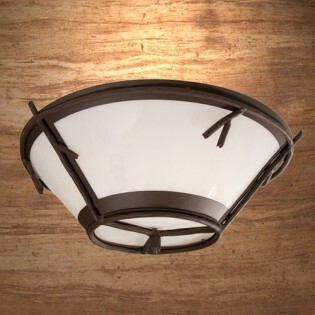 This rustic twig style ceiling light can add a small touch of nature to your woodland style home. 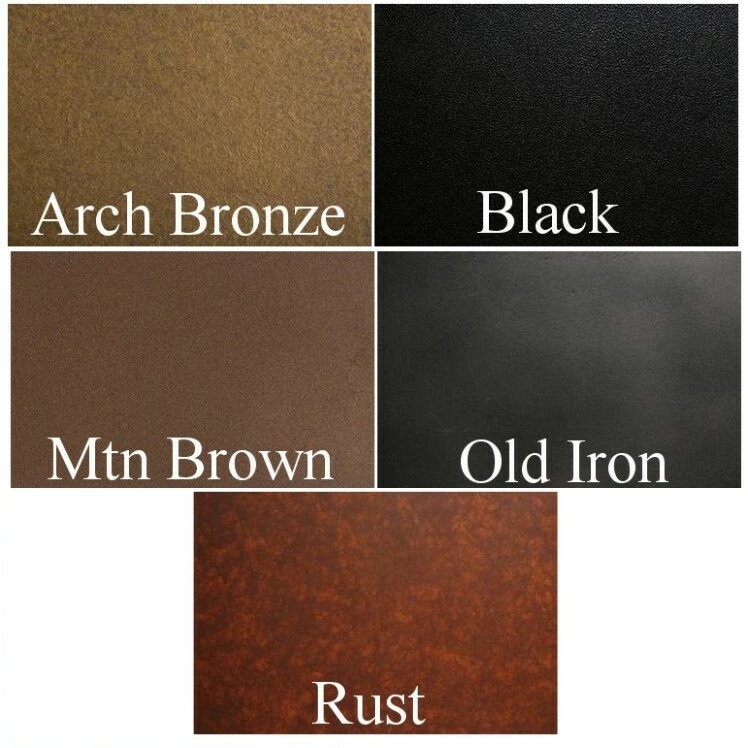 Customize your Sticks Round Ceiling Light by choosing the finish and lens colors to suit your rustic home. This rustic twig style ceiling light can add a small touch of nature to your woodland style home. 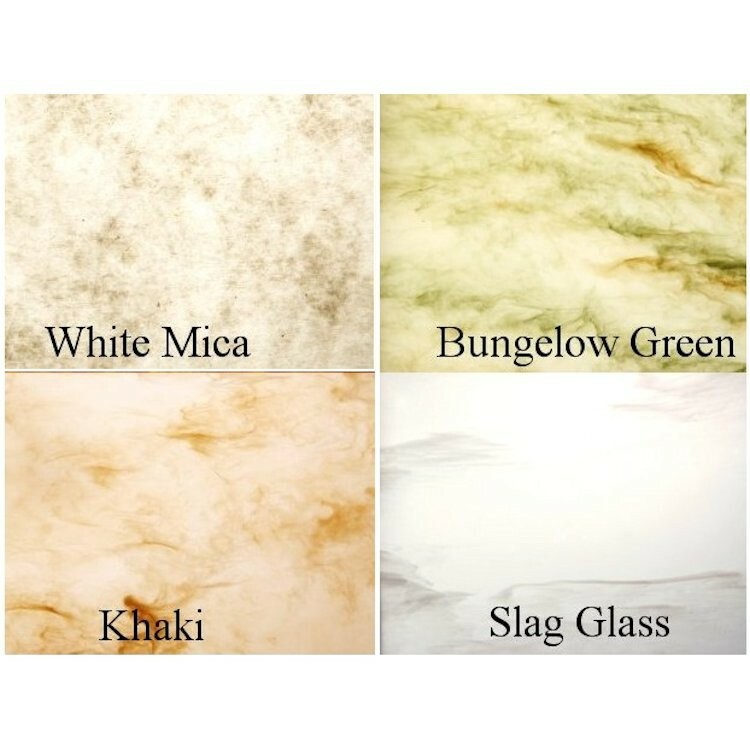 Customize your Sticks Round Ceiling Light by choosing the finish and lens colors to suit your rustic home. Measures 17" in diameter x 7.5" H, it uses two 60 watt bulbs. Please allow approx. 3 weeks for delivery. Made in the USA.